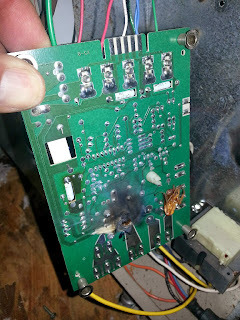 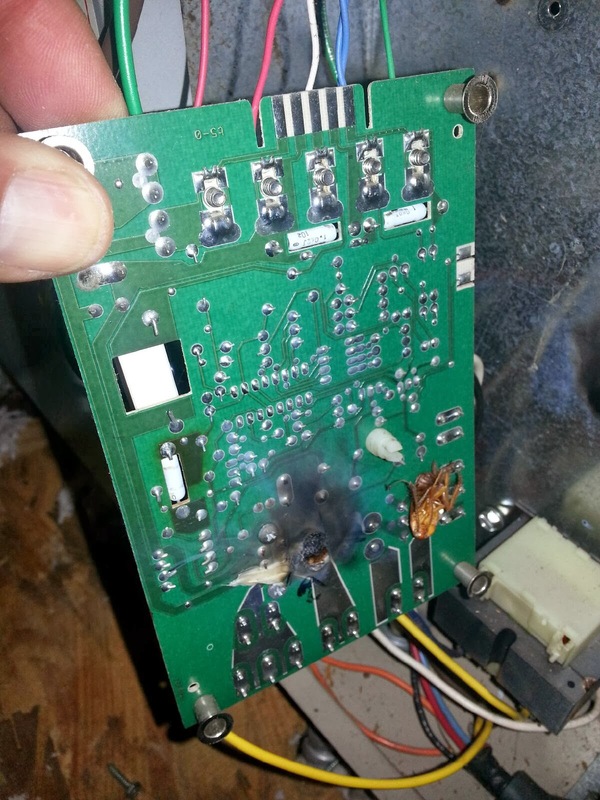 Wires melted and motor to hot to touch. 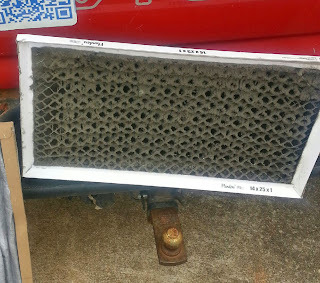 This brand is out of business in Ga. 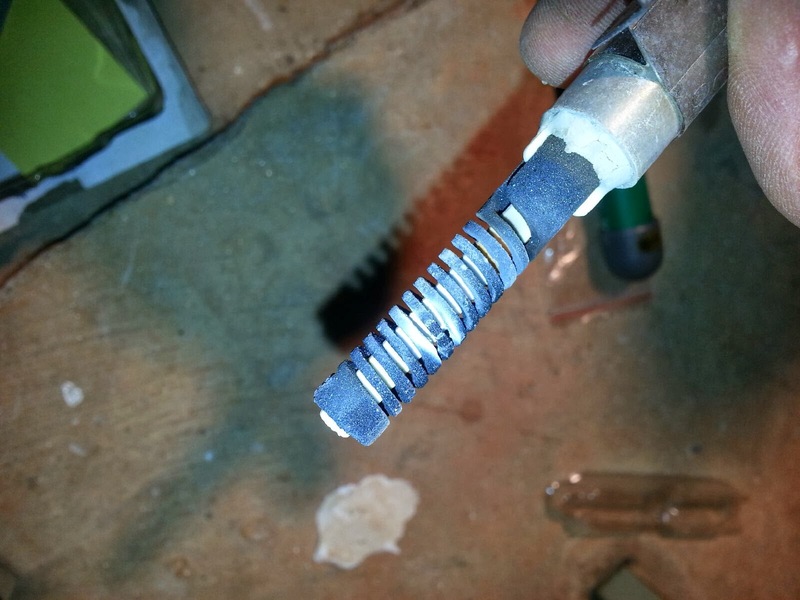 If you're lucky you can get parts on internet. 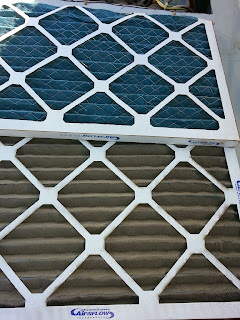 Friendly, reliable low cost, fast service. Accepting check cash credit cards. 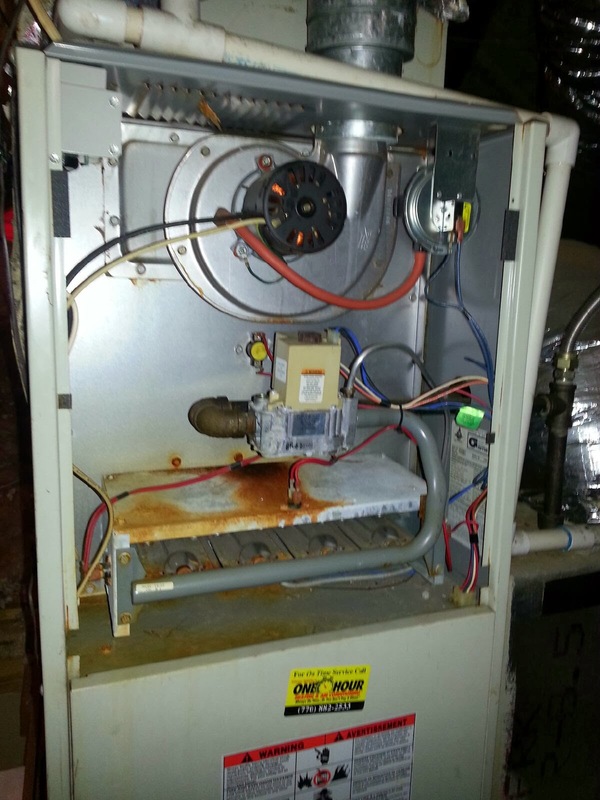 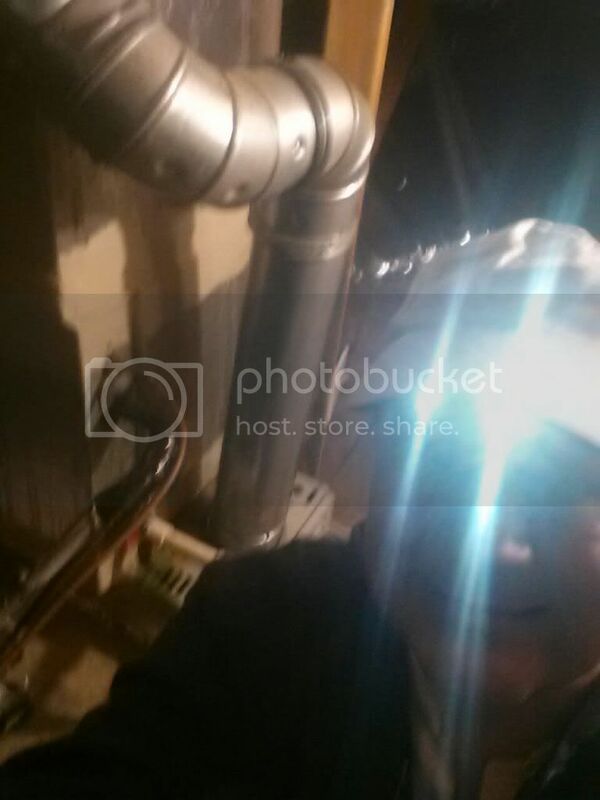 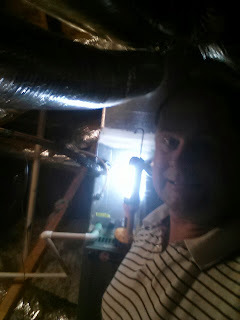 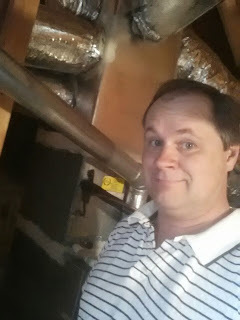 I'm the only furnace repairman working in Mcdonough ice. 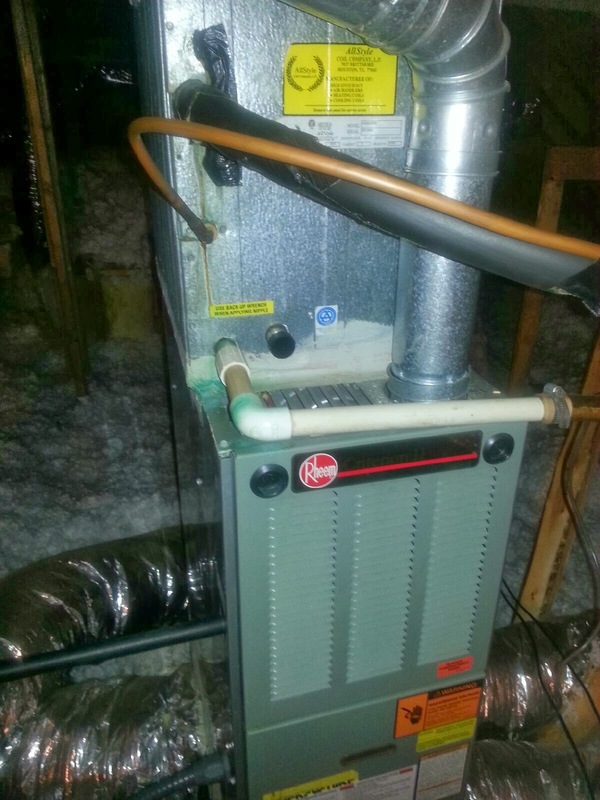 Keep the ice off your fan blade on your heat pump. 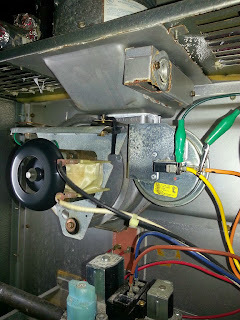 The blade can get out of balance and kill your motor. 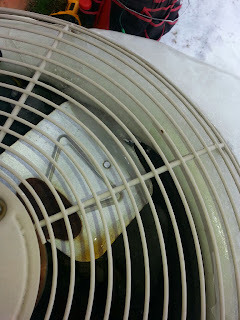 Falling ice can bend the metal fan blade and start a tear. Remove ice off anything that is over top of your unit. 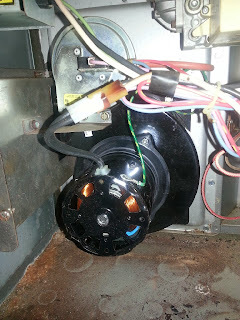 If your blade is bad the heat pump will shake bad and ruin the motor. A little frost on the unit itself is normal. 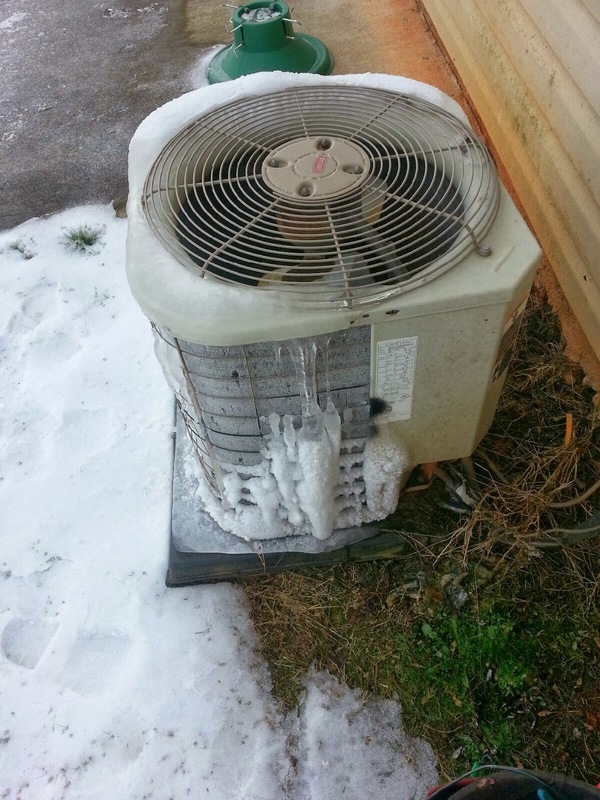 It will shut of every 90 minutes and defrost. 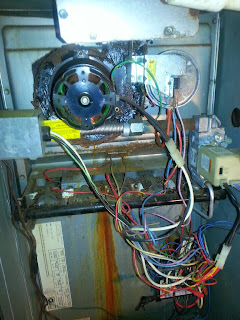 Do not cover the top it needs to be open. 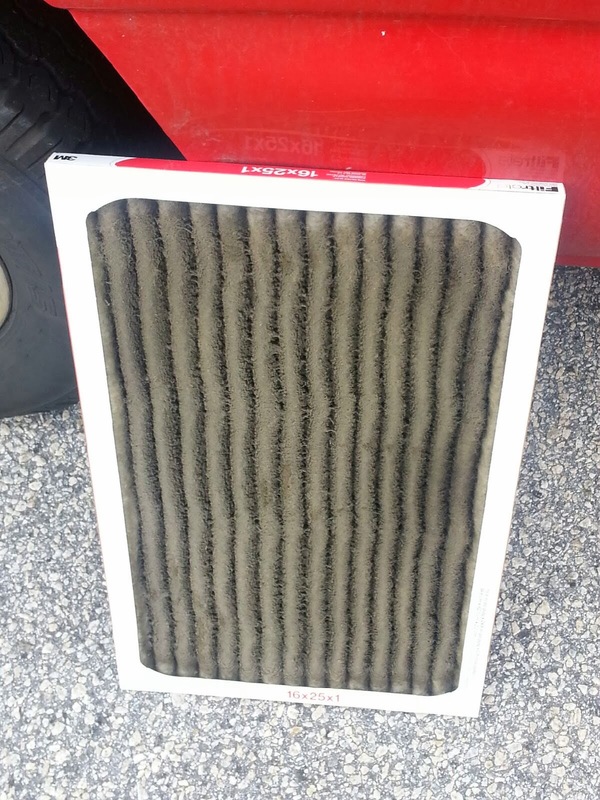 Its time to change your filter. 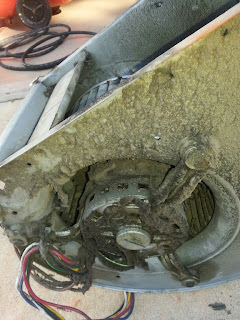 If yours is this dirty you are long over due. 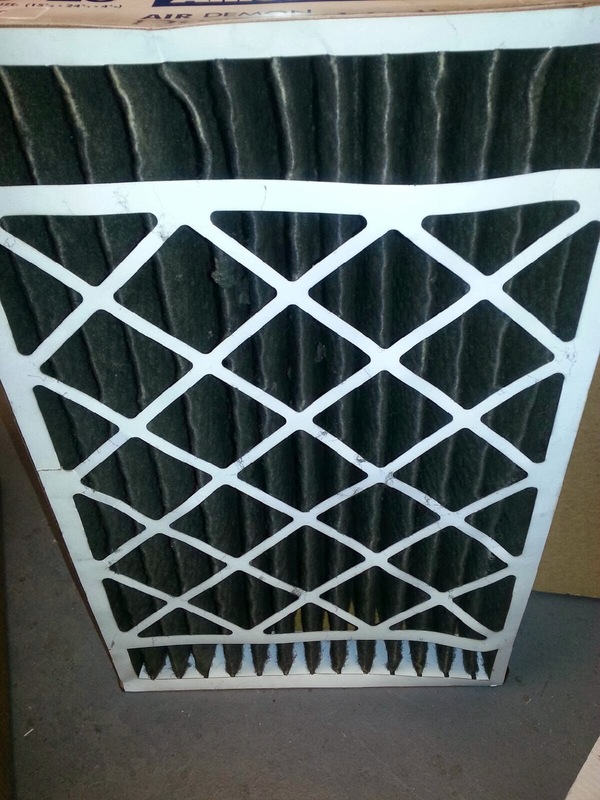 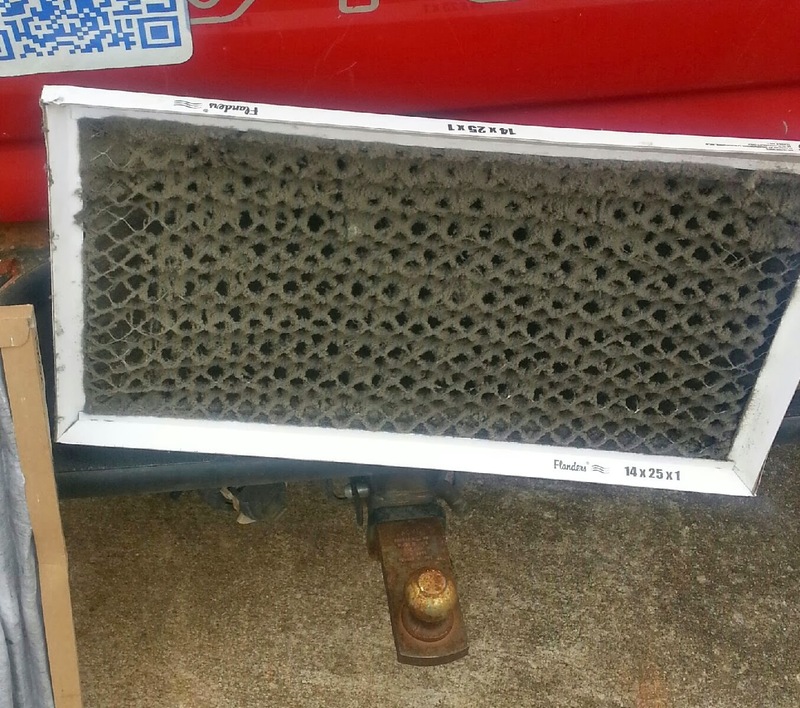 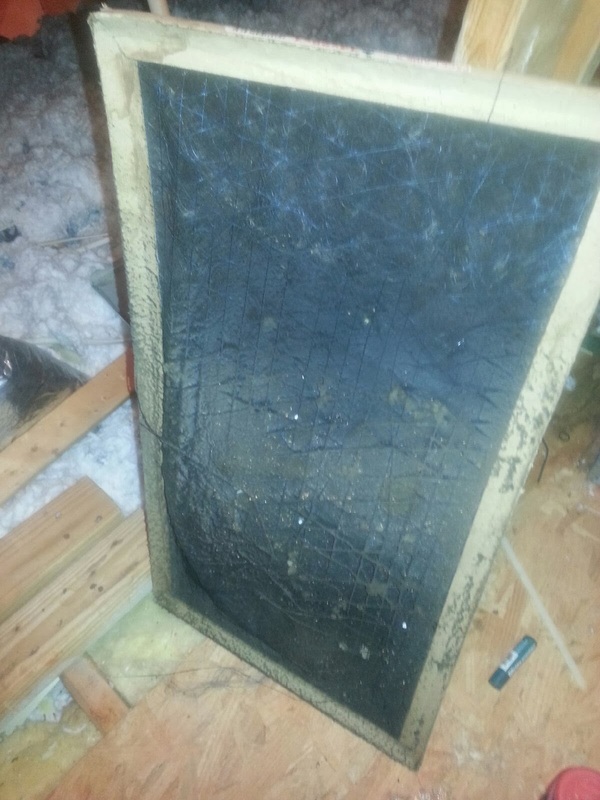 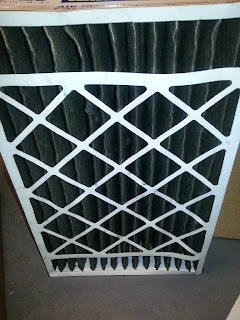 Get better air flow with a clean filter. 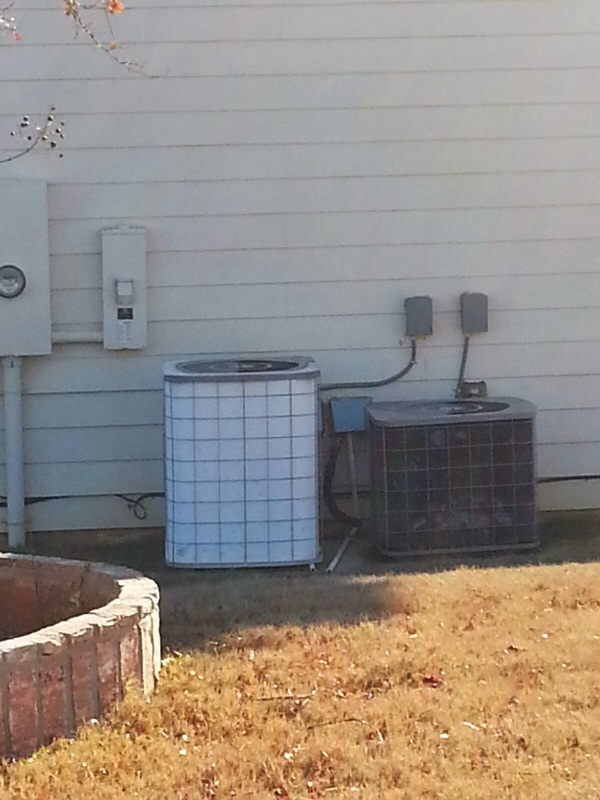 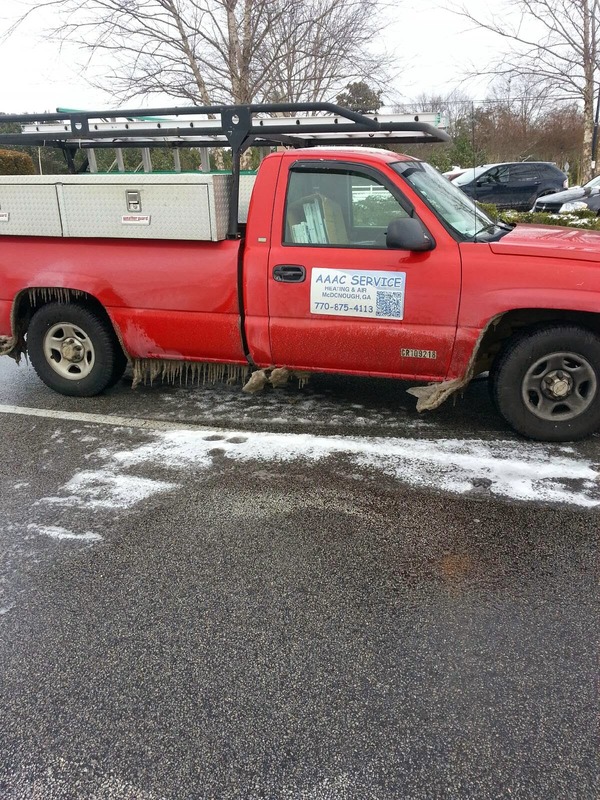 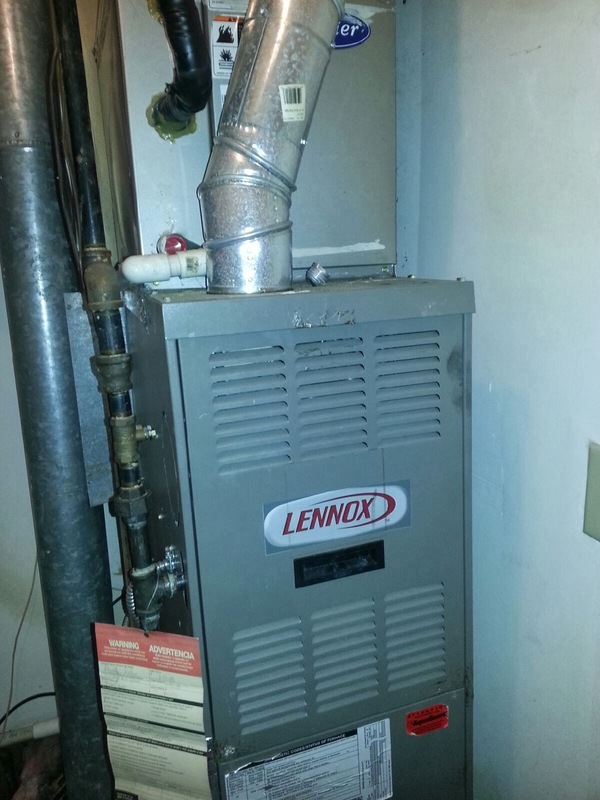 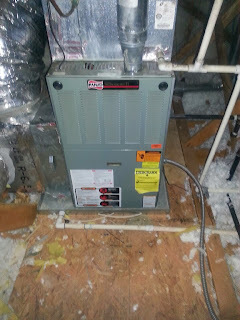 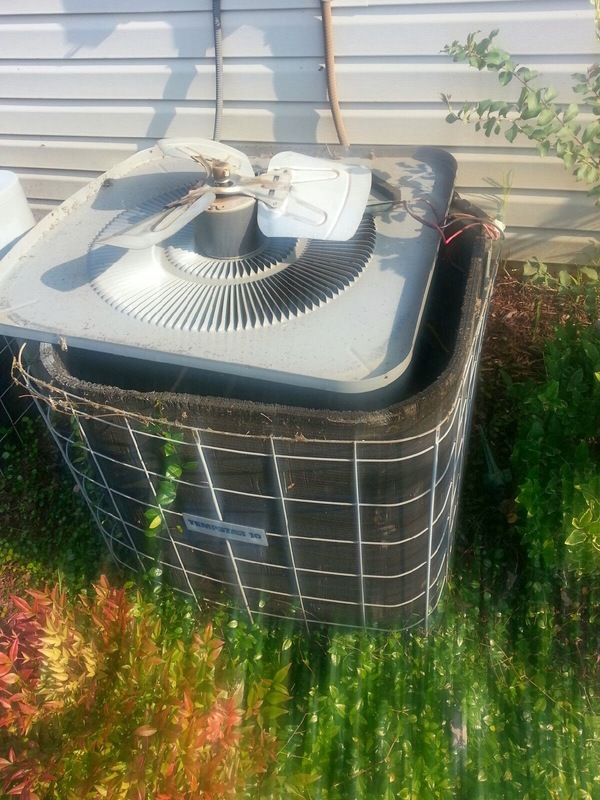 Aaac service heating and air in Mcdonough.